We arrange and manage meetings and events. From small strategic planning sessions for 10 people, to conferences with 1000 delegates. We enjoy bringing people together to learn, share and plan. We work hard to facilitate successful gatherings. Great meetings and events can be transforming experiences. That's what we aim to help you deliver. VITTA2007: Annual Conference and Expo for an IT Teachers Association. 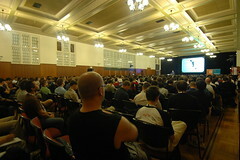 OSV/OSIA Melbourne Meetings: Small gatherings of business people from the open source industry. 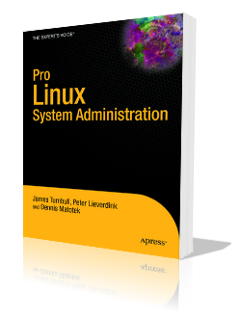 Beginners workshops for Linux Users of Victoria. Unconferences - facilitated real-time multi stream events. We can help with sourcing a venue, promotion, web-based registration, sponsorship, technical design and program development. Contact Us with details on your event and how you'd like us to help.